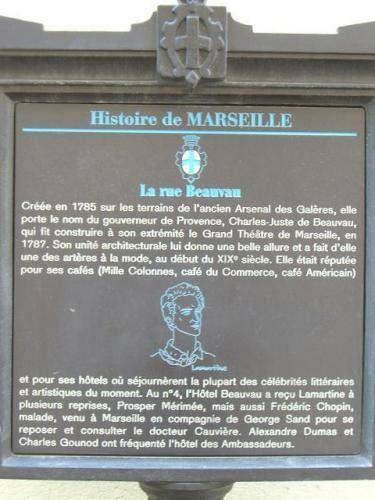 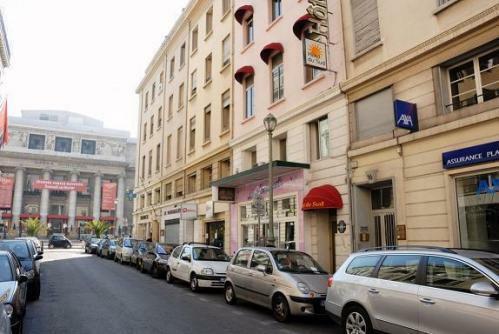 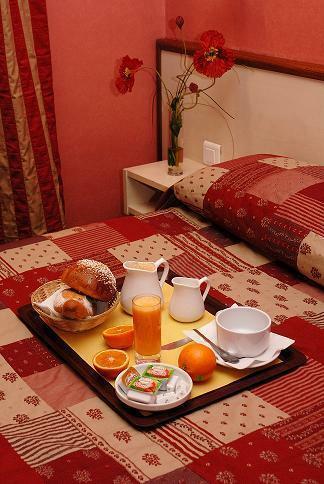 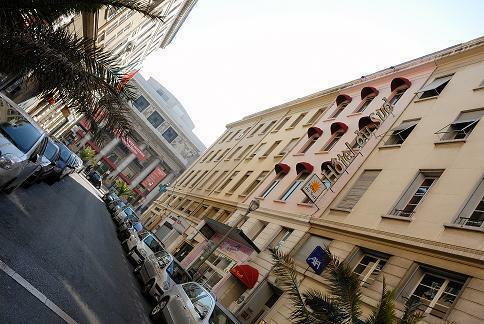 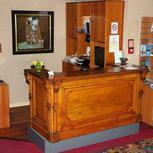 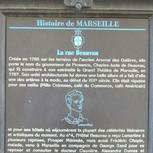 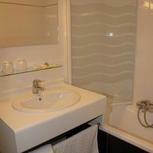 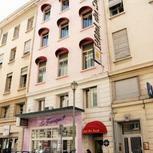 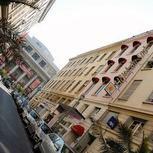 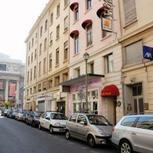 The hotel is located in the historic heart of the city, 50 meters from the Old Port and Opéra de Marseille. 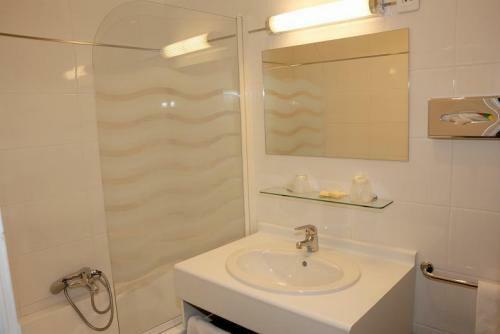 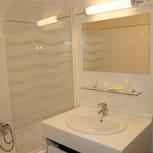 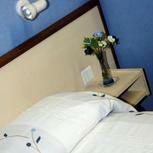 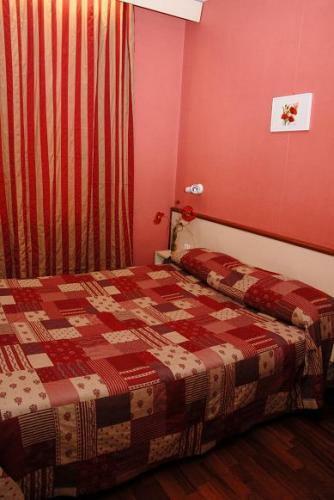 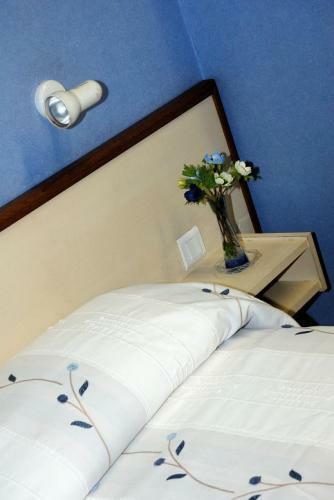 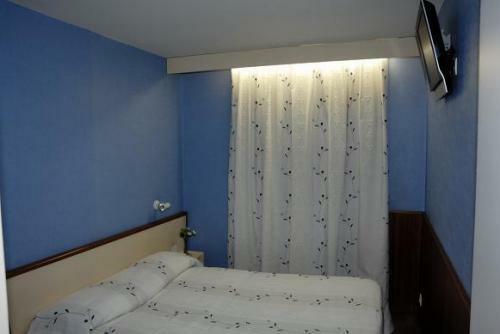 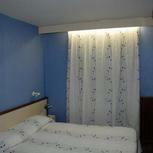 All the rooms are air-conditioned, and you also benefit from free high speed Wi-Fi. 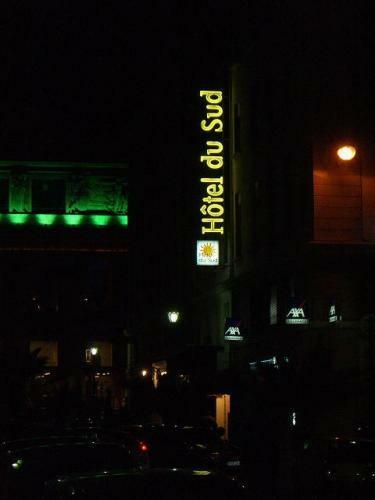 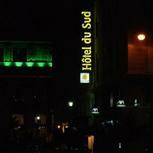 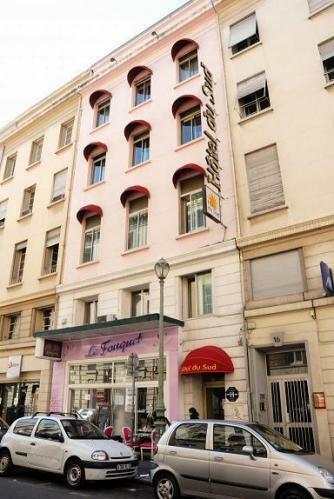 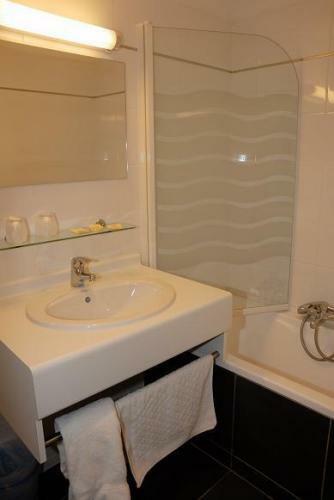 Hôtel du Sud boasts a privileged location in the immediate vicinity of the fashionable shopping streets of Marseille (Rue Paradis, Rue Saint Férréol, Rue de Rome and the famous Canebière). 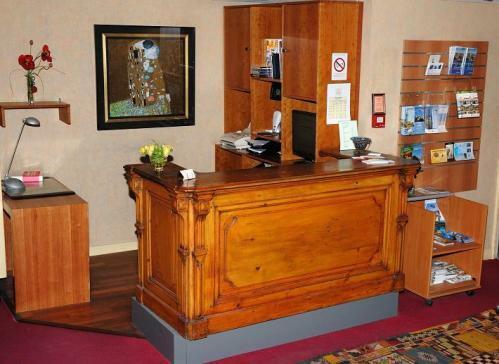 The staff can help you discover and make the most of the city, book a table in a restaurant, hire a car, or for any other services.